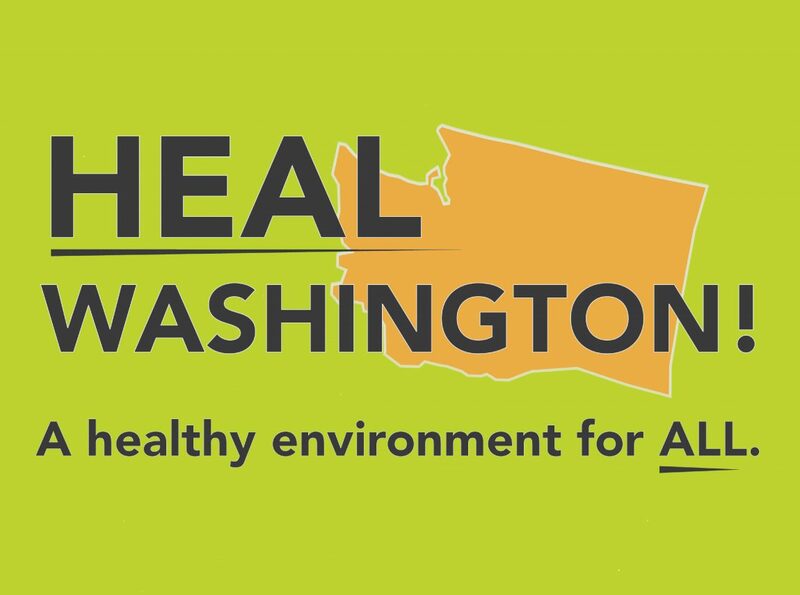 Ensure a Healthy Environment for All: Our bill, Senate Bill 5489, is the Healthy Environment for All (HEAL) Act. It will define environmental justice for state agencies, creating a foundation and pathway for all communities to benefit from environmental policy. The bill will require state agencies to use environmental health disparity data and analysis when making decisions about enforcement, investments and policy development. It would improve public participation tools to garner community input for policies, including translated services and materials. Lastly, it would coordinate state agencies to improve environmental health by reducing disparities between communities. Commit to 100% Clean & Equitable Energy: This bill creates interim and an ultimate deadline for Washington state’s electricity to be powered by 100 percent clean energy. Front and Centered is advocating that equity is the core element of the clean energy transition. That means energy assistance reaches all households that need it and that clean power creates economic, environmental and health benefits for communities with the greatest barriers. Allocate Equitably Shared Benefits from Clean Energy Fund: In order to ensure the nearly $60 million of clean energy investments being proposed in our state’s Capital Budget is broadly shared, we are advocating that priority must be given to projects that benefit communities highly impacted by environmental or energy burdens. We’re asking that a specific allocation be dedicated to reducing socioeconomic barriers to households, including those with lower incomes and limited English language speakers. We also want to ensure that the opportunity to receive funds is open to all to address diverse clean energy challenges. To hear more about our legislative priorities and how to get involved, please contact our Senior Organizer Sameer Ranade at sameer@frontandcentered.org.